Testing made easy for you through professional labs and convenience for your busy schedule. Infusion Health IV Lounge offers a variety of laboratory testing services. 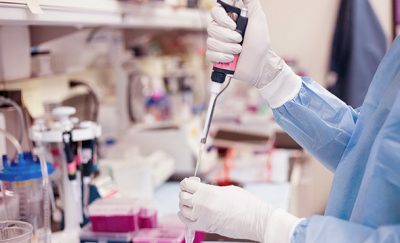 We provide a selection of laboratory testing services. Along with providing conventional medical screening, we provide various types of alternative and specialized testing. A number of these specialized examinations can be utilized to determine risk factors of illness, environmental toxicities, dietary condition, or several other health and wellness concerns. Please note that all Specialty Labs performed by Infusion Health IV Lounge include an $8.00 draw fee in addition to laboratory testing fees. Never had a Specialized Lab Test performed? Curious about what your lab results will show? Specialized Lab Testing can provide you with additional information on how your body is reacting to food allergies; and how that effects your body’s health and well-being. 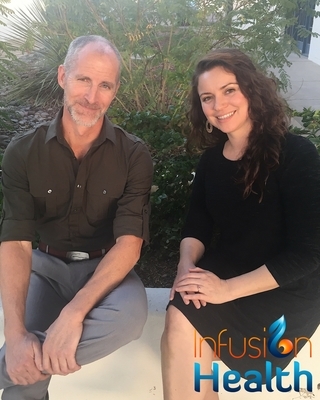 Contact Infusion Health IV Lounge to schedule a consultation and discover how to live the full-filled life you want. You are welcome to click on the images or the links below to see a Specialized Lab Testing Sample Test Results. The sample reports are in PDF format and can be downloaded to show a friend.